This is the miscellaneous category, where you’ll find blog posts on various aspects of social, cultural and political history that sit in some way outside of my usual themes. 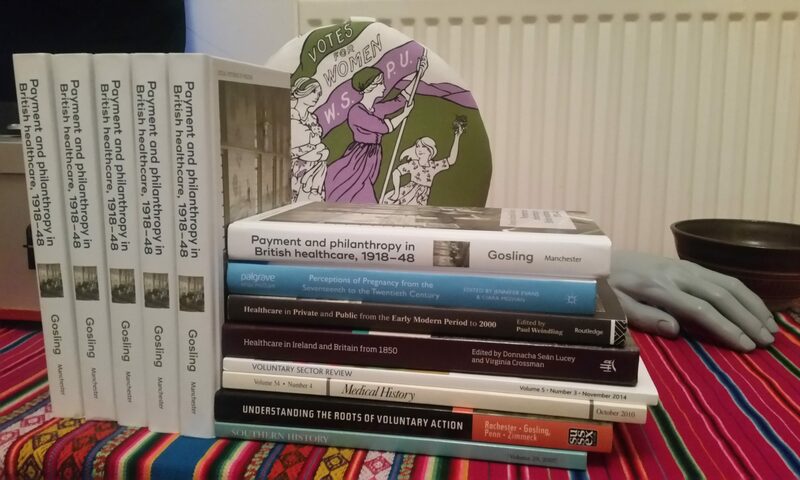 What you’ll find below ranges from write-ups of history conferences and museum exhibitions to mini-biographies of interesting lives I come across, whether they be LGBT rights or anti-poverty campaigners, diplomats, punk poets or tennis champions. Continue reading "The NHS Long Term Plan, prevention, and a century of promises"